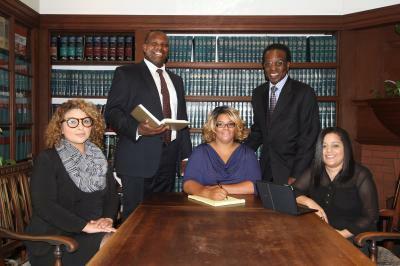 At the law offices of Fletcher B. Brown, our Workers’ Compensation lawyer(s) are dedicated to protecting the rights of people who suffer injuries on the job. We work to ensure that our clients who have been injured in the workplace receive optimal compensation to allow them to adapt to a new set of life circumstances. We educate both victims and their employers as to the provisions of the Workers’ Compensation Act, including injured workers’ rights to vocational rehabilitation. 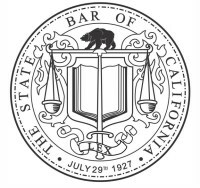 If you are injured and disabled in California, and cannot return to your former job, the Workers’ Compensation Act requires that your employer pay for vocational rehabilitation. This means that your employer must not only pay for the medical care which you need for treatment of your injuries, but it also must provide vocational rehabilitation. In some circumstances, this could require the employer to pay for a vocational expert who has experience in assessing the job market for workers who are unable to go back to their former types of work, and help place the injured worker in a suitable new employment. In other circumstances, vocational rehabilitation could require the employer to pay to retrain the employee for some other occupation. In some special cases, it could mean that the employer should pay for further education. However, employees must reasonably cooperate in a rehabilitation program, or risk losing their benefits. Contact our San Francisco Bay Area workers’ compensation law firm to schedule a free initial consultation regarding vocational rehabilitation after your serious knee injury, back injury, or other disabling injury has left you unable to continue in your previous line of work. Fletcher B. 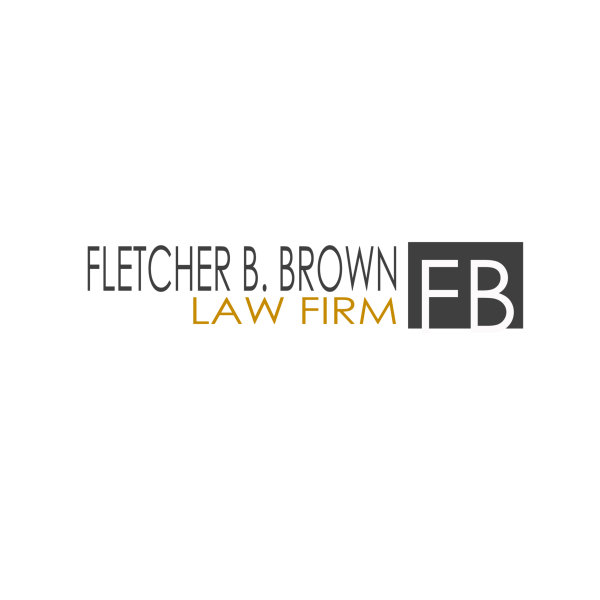 Brown, with offices in Oakland, represents clients throughout the State of California in communities such as San Francisco, Marin, Contra Costa, Alameda, San Mateo, Santa Clara, Sonoma, Solano, and Napa County.